St. Andrews Dressage Team started their season at Averett University’s double header this weekend. 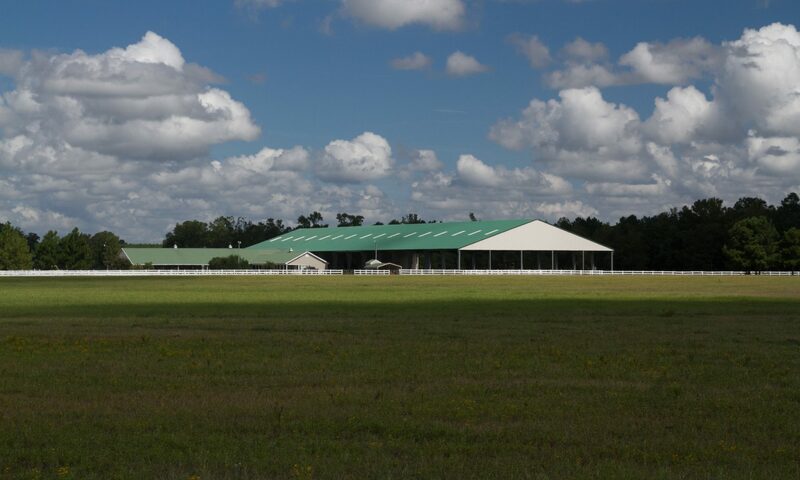 Hurricane Florence prevented the dressage team from attending the first show of the season hosted by Wake Forest in Sept. IDA rules state that the top four shows count towards qualifying for end of year award. Team points reflect 2 shows for St. Andrews and 3 for the other competing schools. There were 6 shows planned for the 18-19 competitive year, with a possibility of adding a 7th show in the spring. Either way, the dressage team will have the opportunity to catch up with its competitors.